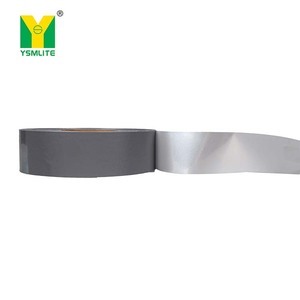 Jiangsu Shuoxiang New Material Technology Co., Ltd.
Zhejiang Guang Yin Tong New Materials Technology Co., Ltd.
Jinjiang Yeshiming Reflective Material Co., Ltd.
Xiamen Kenteer New Material Science And Technology Co., Ltd. There are 10 coating production lines and 40 workers in the chemical raw material department. 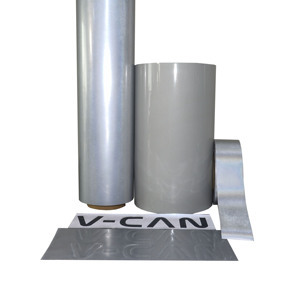 We are the only one manufacturer in China, holding the industry's thermal transfer lettering film products ISO9001 standard brand. Our products reach the United States International Wash the standard thermal transfer material products to win the global market favorite. Shishi Jianan Hot Melt Adhesive Co., Ltd.
Shenzhen Seaart Technology Co., Ltd.
Shanghai Kenmeng Trading Co., Ltd.
W 4-5Kg/Roll Washing Test 50 Times Approved of Color Fastness Peeling Method Cold Peeling Material TPU Material, ECO Solvent Ink Design Dimension Customize Accepted Machine Computer, Vinyl Cutter Plotter, Heat Press Machine Certification SGS; KAKEN; ITS Warranty 24 Months Sample Free Sample Available Application Cotton, Textiles, Fabric, Blend, Clothing. Leather etc Quality Strictly Quality Control System, Guaranteed Service Strongest Staff & Team, within 24 Hours reply OEM & Design Available 1. 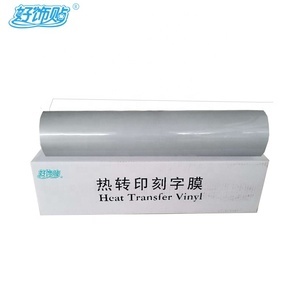 How about your MOQ of Heat transfer vinyl9 1 roll 2. 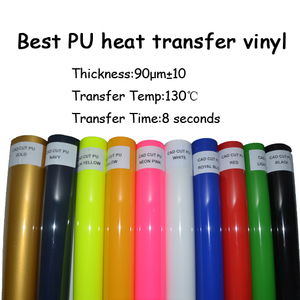 What&rsquo;s the material of your heat transfer vinyl9 How about the washing test9 Our heat transfer vinyl uses environmental friendly material, it has 50 times approved of color fastness. 6. Are you trading company or factory9 We specialized in heat transfer printing for more than 17 years, coating plant with full automatic machine, heat transfer printing workshop with air condition, chemical plant with certification of environmental protection, and owned the laser factory. Guangzhou Yesun Clothing Co., Ltd.
6. This product is suitable for non-woven fabrics, t-shirts, leather, etc can be on the deformation of the object can be printed. This product is suitable for the typed copy shop, digital transfer printing shop, the traditional screen printing factory and so on. We specialize in this field for more than 10 years, with the strength of market, with good quality and pretty competitive price. 1. 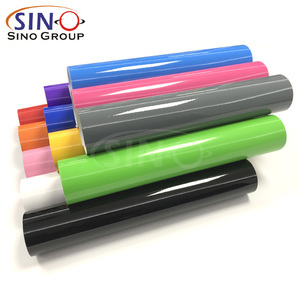 Description: Reflective heat transfer vinyl uses the retro-refraction principle of glasses high index of refraction,and the principle of Cubic Angle regression reflection principle of transparent resin,that drivers and worker can see people clearly in evening,can avoid traffic accidents. 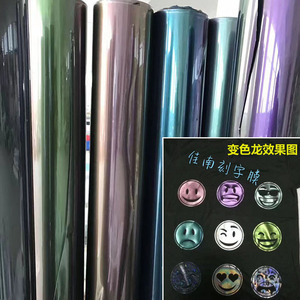 Product name Reflective heat transfer vinyl for clothing Transfer Time 8-10sec Temperature 135-145 &deg;C Transfer Pressure 20-30 Pound Size 50cm*25M/roll Color 12 Colors: silver, gold ( two) , green, blue, black ( two) , purple (two), red, pink, symphony Thickness 150-400 micron G. W 5-5.5Kg/Roll Washing Test 20 Times Approved of Color Fastness Peeling Method Hot Peeling Material 100% TPU Material, ECO Solvent Ink Design Dimension Customize Accepted Machine Computer, Vinyl Cutter Plotter, Heat Press Machine Certification SGS; KAKEN; ITS Warranty 24 Months Sample Free Sample Available Application Cotton, Textiles, Fabric, Blend, Clothing. Returns: Returns will be accepted in the case of defective materials only. we've engaged in producing high quality rhinestone transfer,sequin transfer,naildhead, rhinestud, domestud,rhinstone point back,heat transfer vinyl for over 10 years. we've engaged in producing high quality rhinestone transfer,sequin transfer,naildhead, rhinestud, domestud,rhinstone point back,heat transfer vinyl for over 10 years. Yantai Beega Trading Co., Ltd.
Huzhou Yuxing Textile Co., Ltd.
Main Feature: (1)Many kinds,and it is environmentally friendly. (2)The effect can make the garments look noble, while silk screen print reflective can't be soft like this. which are able to satisfy the customers&rsquo; various needs and demands regarding the different printing mode and also the different industries. Guangdong Qisen Garment Accessories Co., Ltd.
Beijing Hongruitiancheng Cultural Development Co., Ltd.
Henan Century Huitong Digital Technology Co., Ltd.
Anhui Chuangyan New Materials Co., Ltd.
Cut the image on transfer film by vinyl cutter. 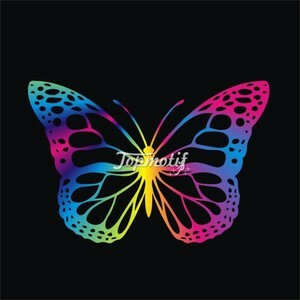 c. Transfer the image on clothes with designated time, temp. Peel off the transparent film after transferring. 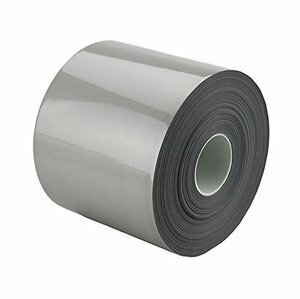 Alibaba.com offers 3,081 reflective heat transfer vinyl products. 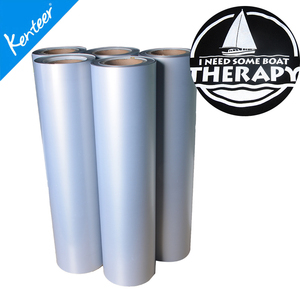 About 39% of these are transfer film, 39% are reflective material, and 1% are transfer paper. 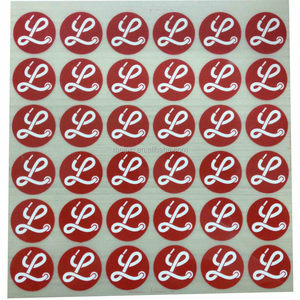 A wide variety of reflective heat transfer vinyl options are available to you, such as pu, pet. You can also choose from clothing, textiles. As well as from free samples, paid samples. 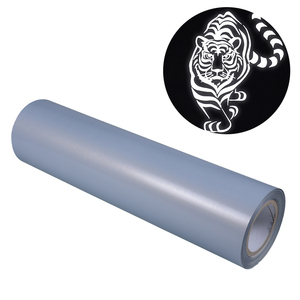 There are 3,134 reflective heat transfer vinyl suppliers, mainly located in Asia. 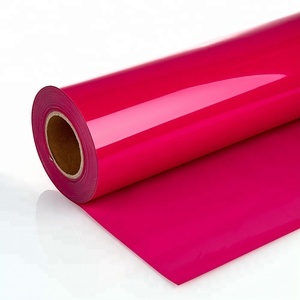 The top supplying countries are China (Mainland), South Korea, and Taiwan, which supply 98%, 1%, and 1% of reflective heat transfer vinyl respectively. 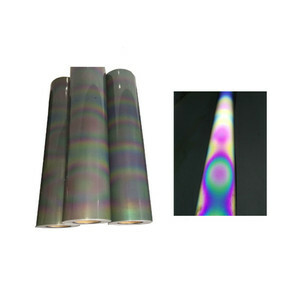 Reflective heat transfer vinyl products are most popular in North America, South America, and Domestic Market. You can ensure product safety by selecting from certified suppliers, including 554 with ISO9001, 301 with ISO14001, and 211 with BRC certification.